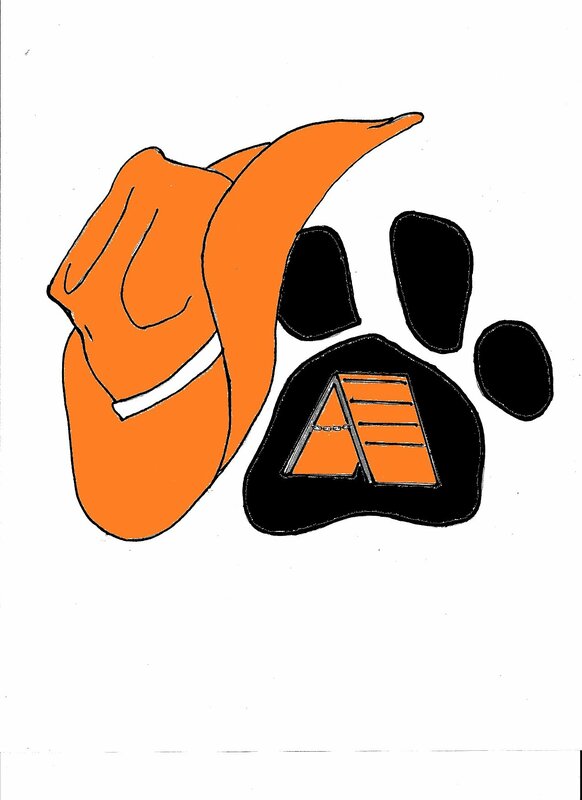 ENROLL in a Stillwater Kennel Club class TODAY! We communicate primarily by email. Please check the account that you provide below regularly for messages from Stillwater Kennel Club.